U.S. land-based coverage designed specifically for off-road enthusiasts and racers. Easier-to-understand off-road maps with improved roadwork detail and new color-palette selections. 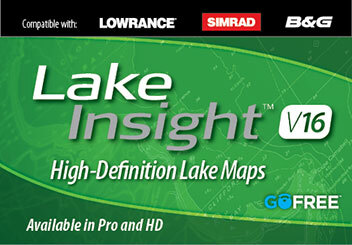 Compatible with Lowrance HDS Gen2 and Gen2 Touch, and Elite HDI products. U.S. inland lake coverage, including the Great Lakes with detailed fishing and navigation information. 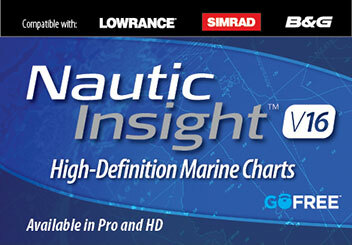 U.S. offshore and coastal coverage up to 100 miles inland with detailed navigation and fishing information. 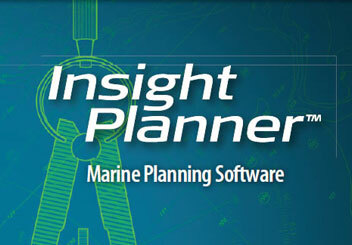 The ultimate PC software for marine navigation planning with Lowrance, Simrad or B&G chart plotters.